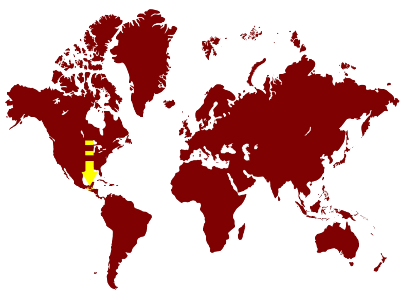 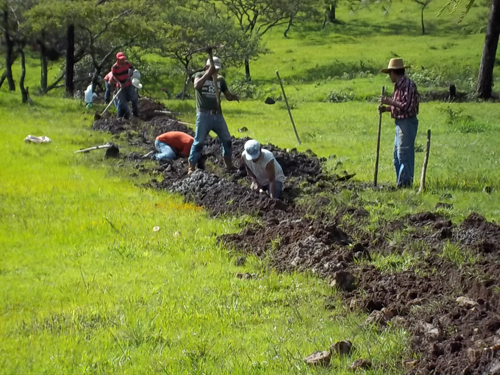 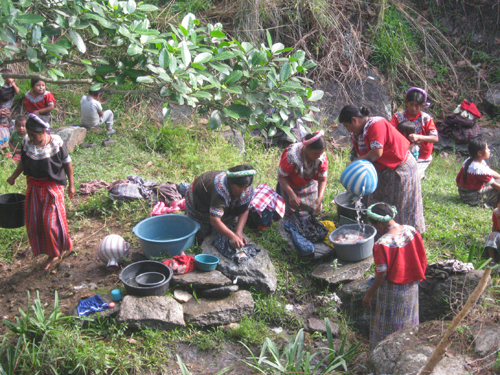 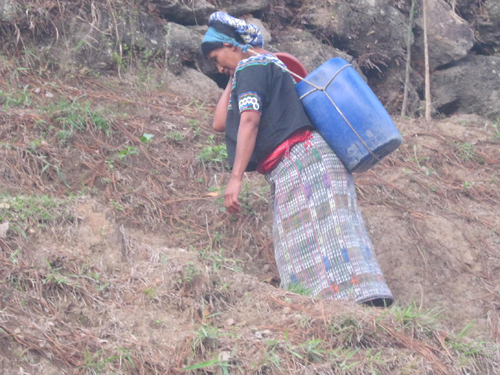 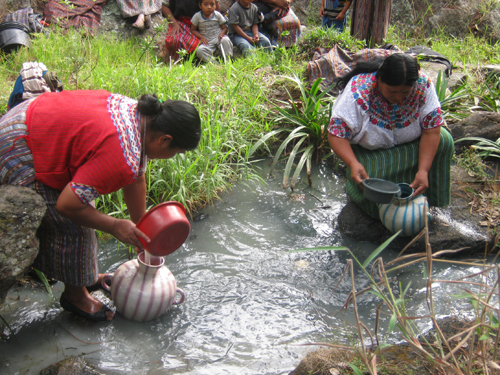 Like many developing countries, Guatemala has limited access to clean sources of water. 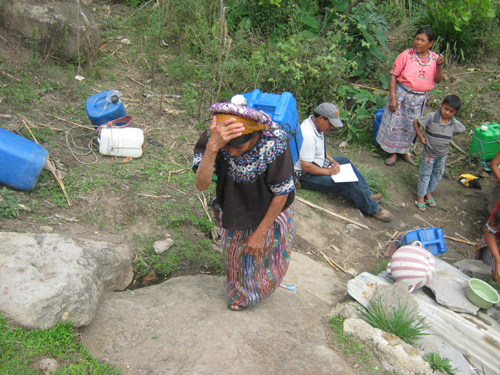 Because this vital resource is in such low supply, many people in Guatemala become sick because of water-borne diseases and the inability to clean wounds effectively with sanitary water. 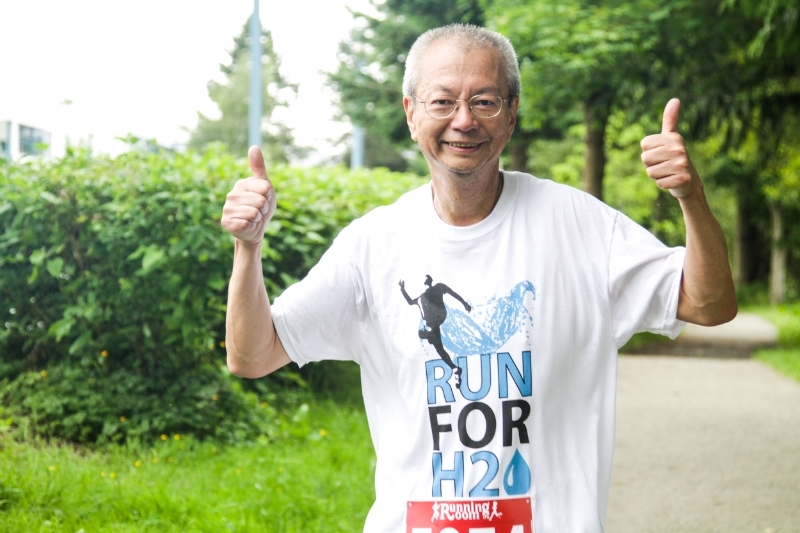 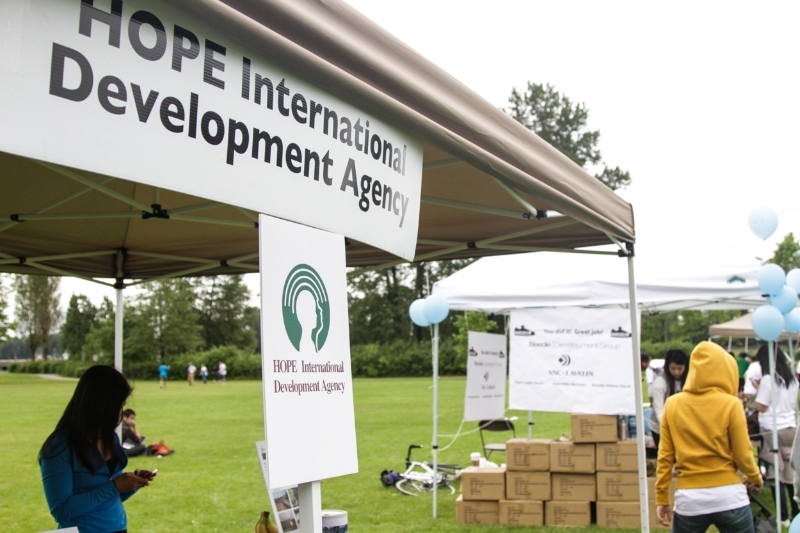 In partnership with the Run for H20 team and Hope International Development Agency, Hope2Offer Ministries has supported this cause as a bronze sponsor. 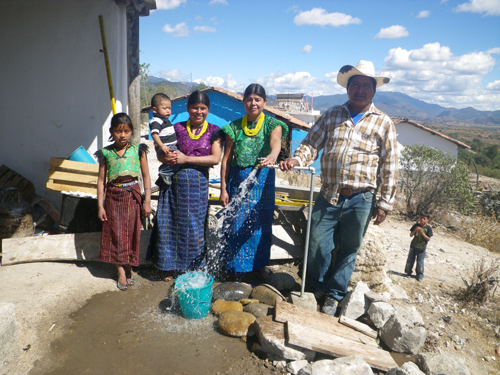 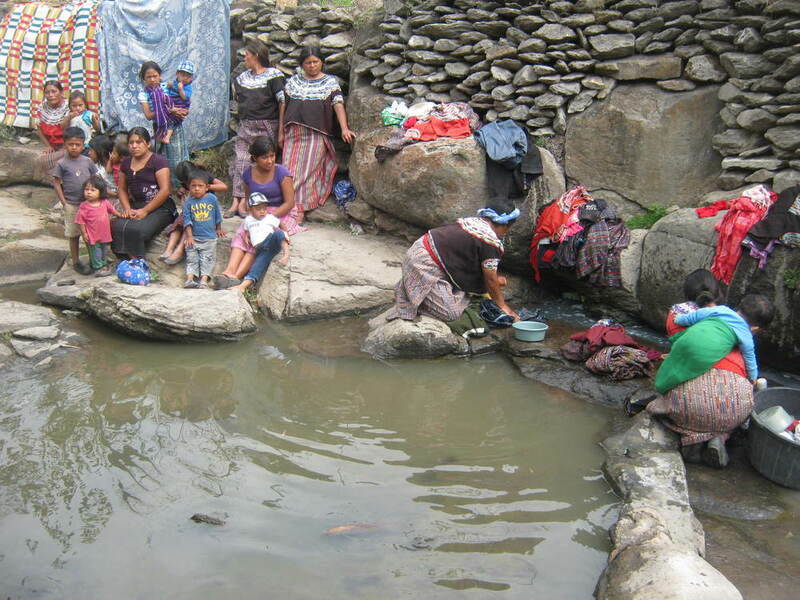 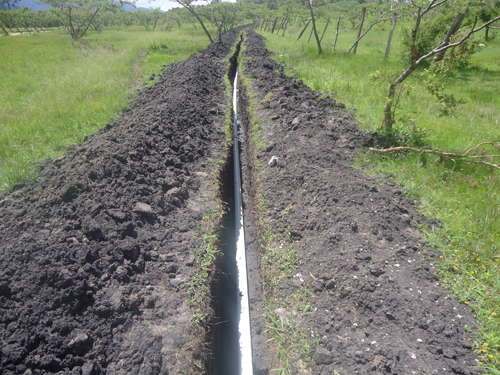 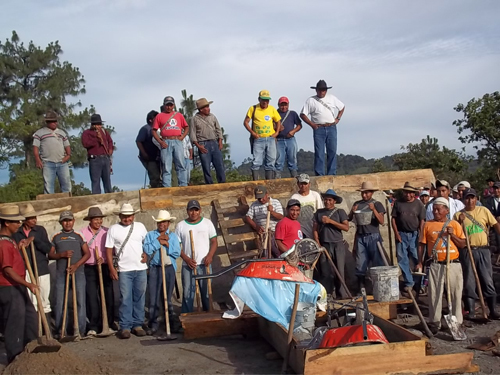 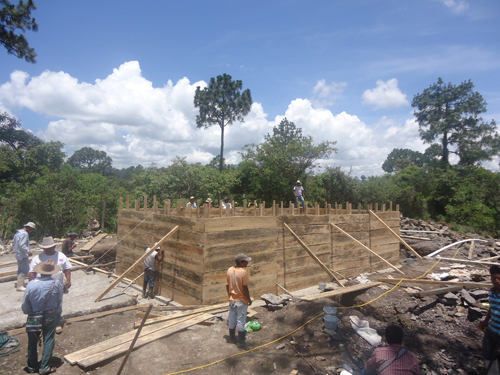 On June 22nd, 2013, $40,550 was raised for the establishment of water systems in Quiché, Guatemala. 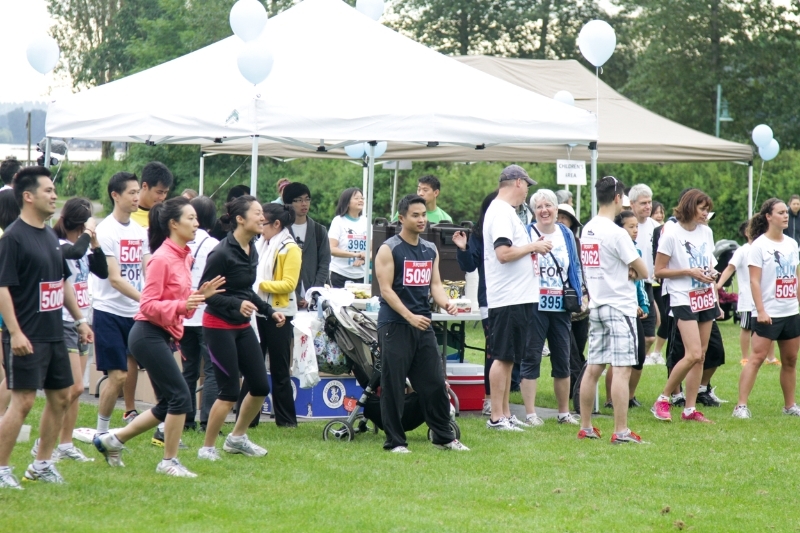 Below are two galleries: one detailing the condition in Quiché and the other detailing the day of the run. 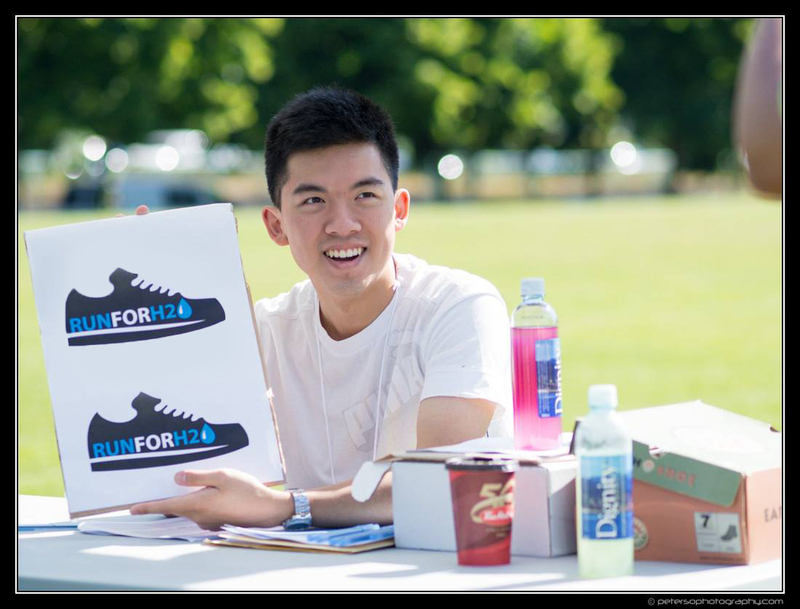 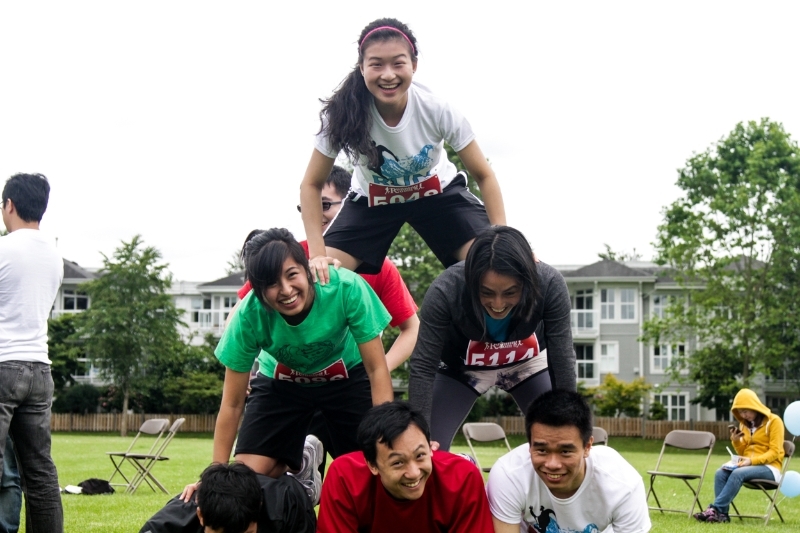 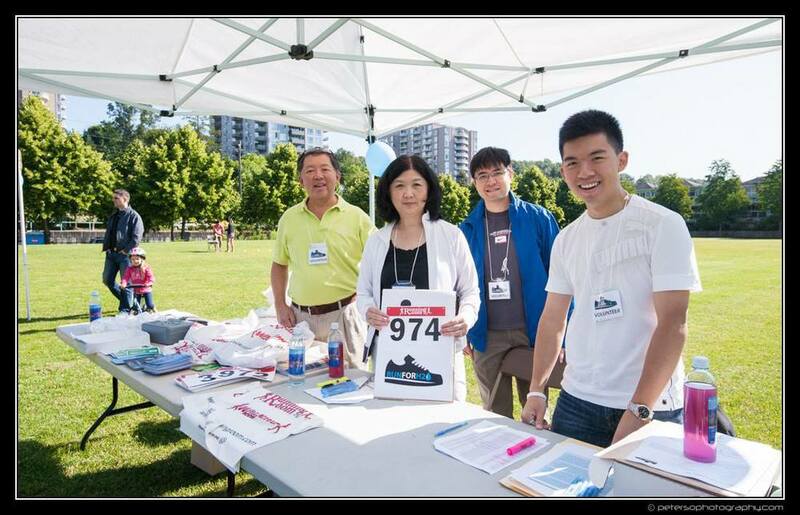 Hope2Offer was the Silver Sponsor for the RunforH20 2014, raising a total of $32,000.